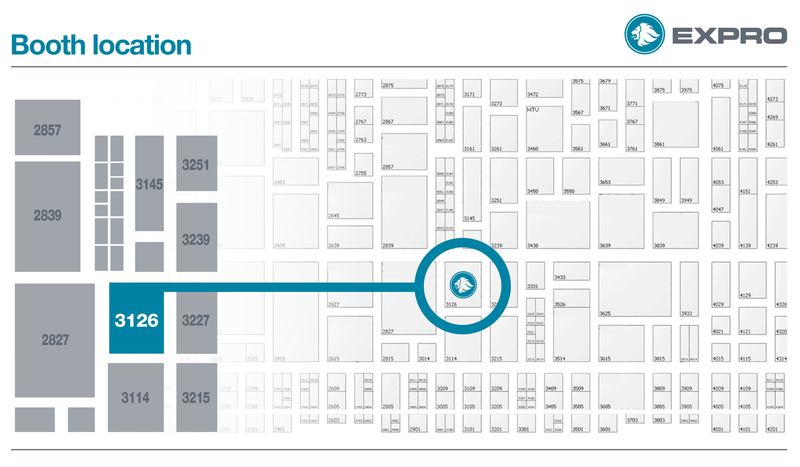 From exploration and appraisal, through to mature field production optimisation and well abandonment, join one of our industry experts on Booth 3126 to find out how we can deliver maximum value from your oil and gas assets. Would you like to know more about our products and services? 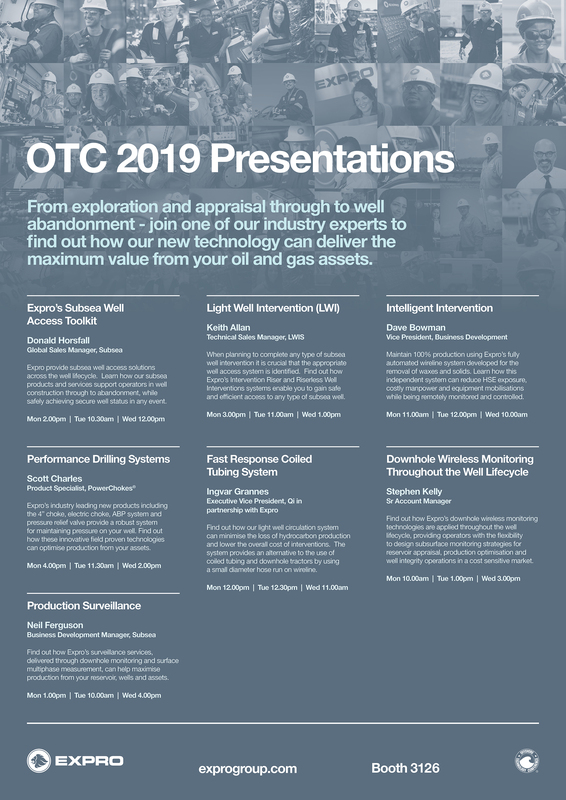 To book a meeting with one of our technical experts at OTC simply complete the below form and we will contact you to confirm a time.